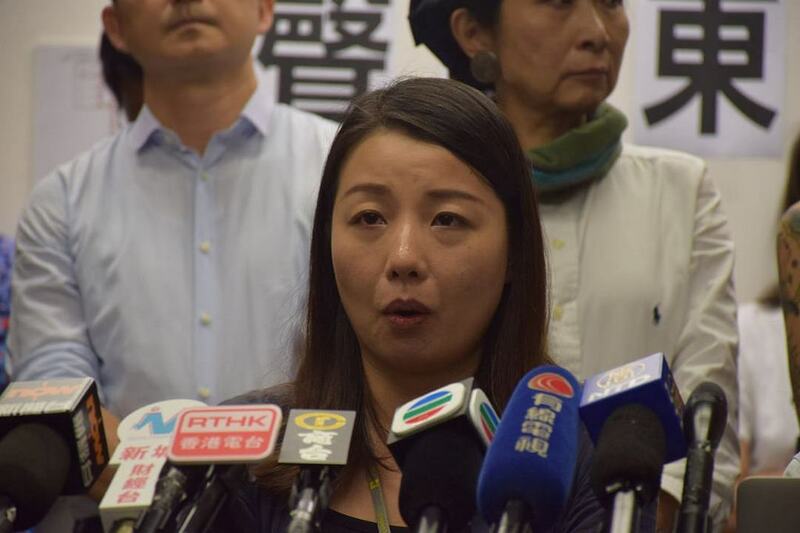 Pro-democracy activists have spoken out against a court’s decision on Tuesday to jail 13 activists who stormed the Legislative Council in June 2014. 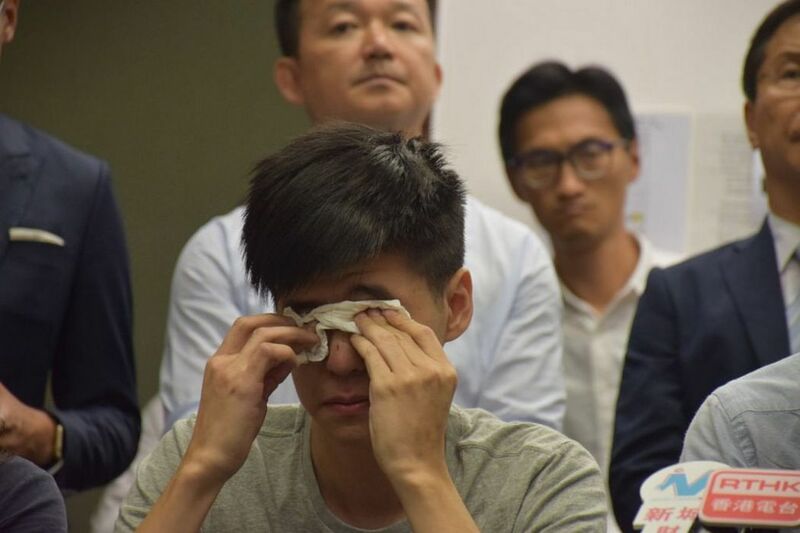 The demonstrators, who were protesting the Legislative Council Finance Committee chair’s attempts to end the pro-democracy camp’s filibuster over the controversial northeast New Territories plans, were found guilty of unlawful assembly. They were initially handed community service orders, and had finished serving their sentences. The Department of Justice, however, appealed the sentences arguing that the events bordered on a riot. 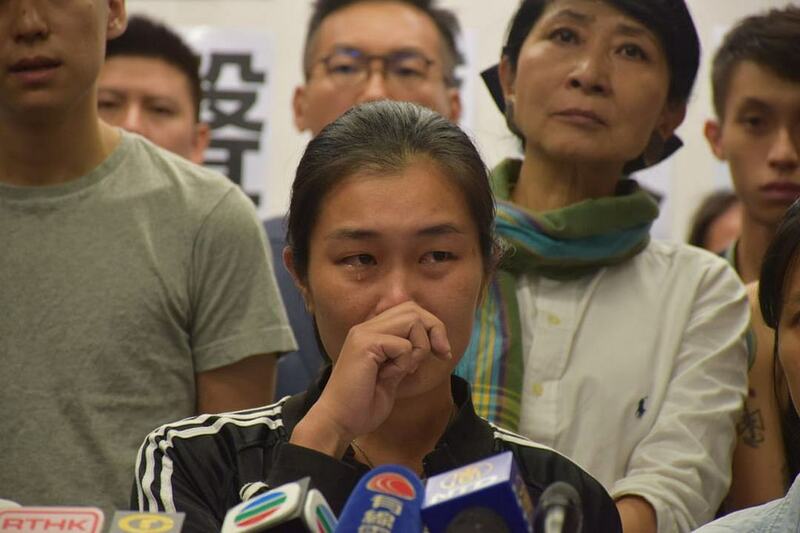 The appeal court on Tuesday sentenced 12 of the activists to 13 months in prison, and a last defendant who pleaded guilty to eight months. 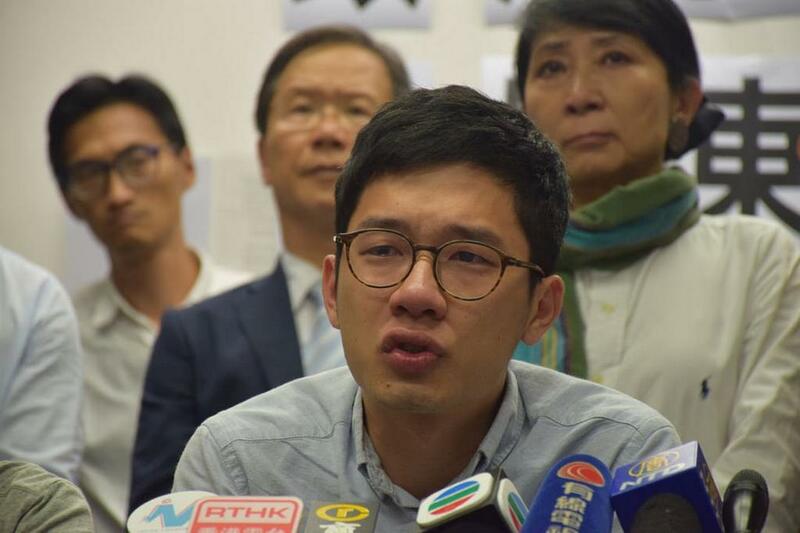 At a press conference on Tuesday afternoon, League of Social Democrats activist and former lawmaker Leung Kwok Hung said he visited the party’s vice-chairman Raphael Wong, who is amongst the 13 sentenced to prison. 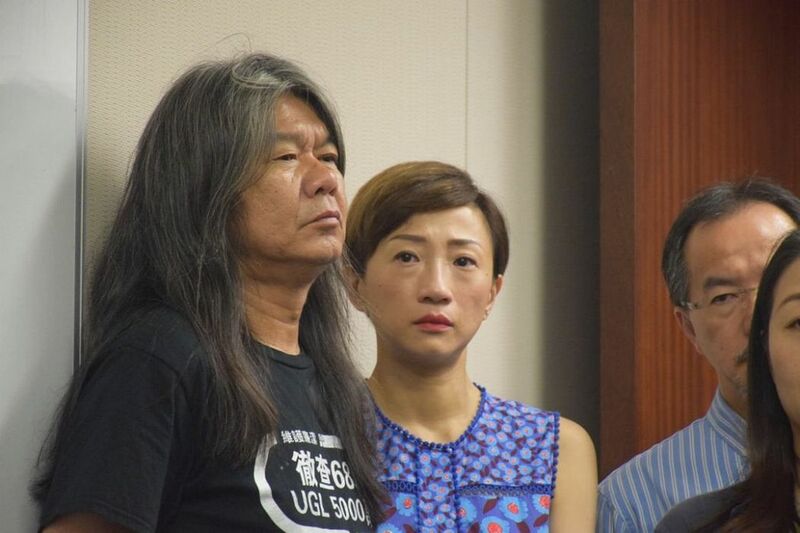 Wong intends to appeal, Leung said. 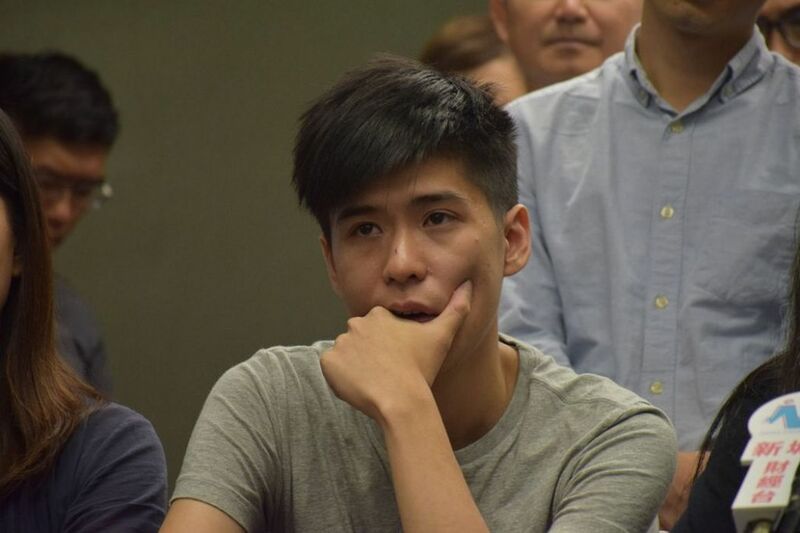 Demosisto Chairperson Nathan Law, who is also facing a sentence review over the Civic Square clash that sparked the 2014 Occupy protests, appeared visibly shaken. Leung Kwok-hung and Tanya Chan. Photo: In-Media. Law said that the court should consider that the sentence would not deter “radical acts,” as it claimed. Rather, it would deter young people with aspirations and hopes in society, and who wish to bring about reform themselves, he said. Law also said that the sentence will greatly limit freedom of assembly in future protests. 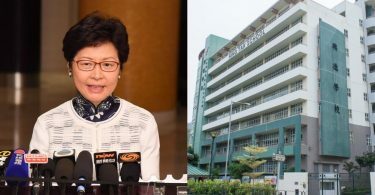 Labour Party lawmaker Fernando Cheung said he was proud of the 13, one of whom was his student when he was teaching at university. He said he was proud of having a student who stood up for justice. 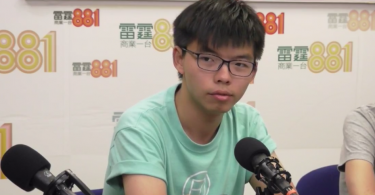 Cheung said the case was an “extermination” of dissidents by the people in power. “Media friends, I hope you will go to northeast New Territories to take photos. When bulldozers and loaders crush people’s homes, crush elderly homes, disabled care homes, crush homes that generations have farmed there, you should take photos and ask if this is violence,” he said. 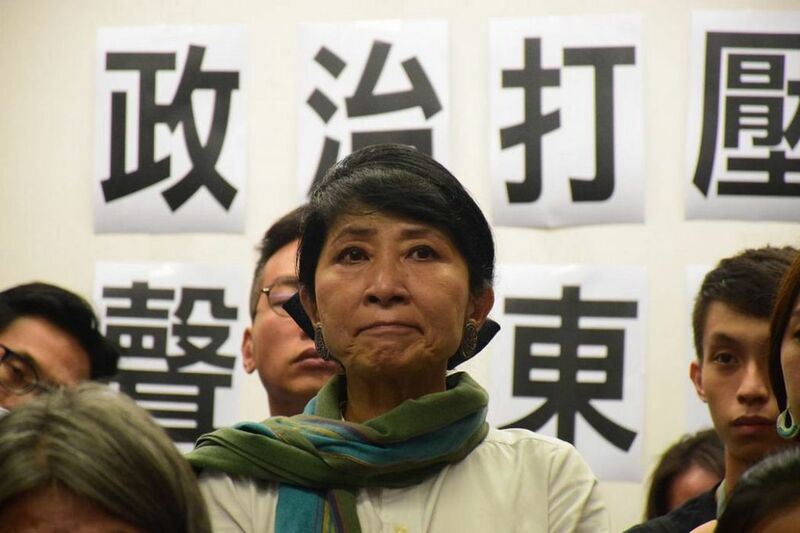 The League of Social Democrats is organising a rally in support of the 13 jailed activists at Civic Square at 7:30pm on Wednesday.